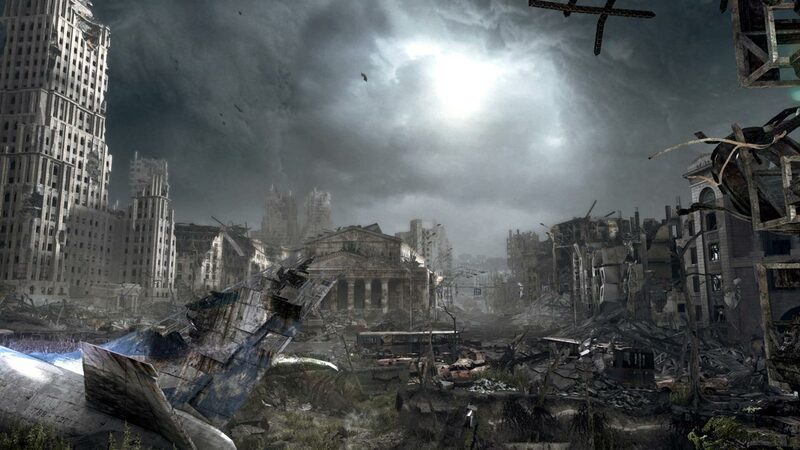 Under the ruins of post-apocalyptic Moscow in the subway tunnels, the remnants of the human race are fighting against deadly threats - internal and external. 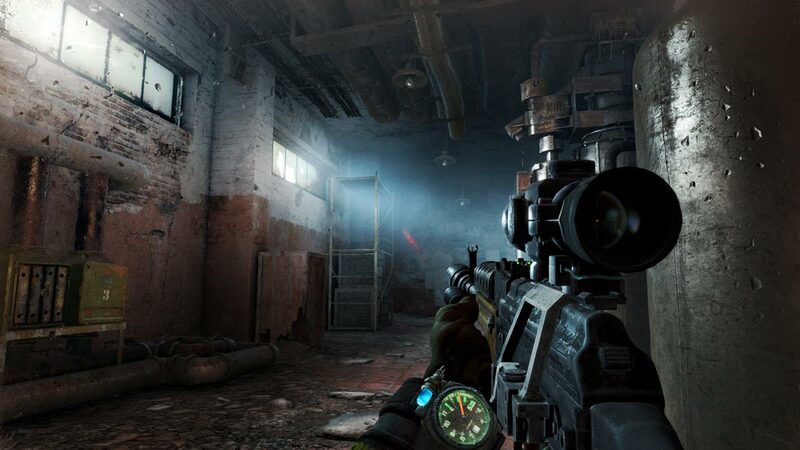 Metro: Last Light Redux is the best and most complete version of the classic Metro: Last Light game, updated with the latest, most advanced version of the 4A Engine graphics core for the latest generation gaming systems. Players who are not familiar with the series will receive one of the best storyline shooters in the entire history of the genre - an epic adventure that combines an exciting Survivor Horror, exploration of the terrain, tactical battles and stealth. 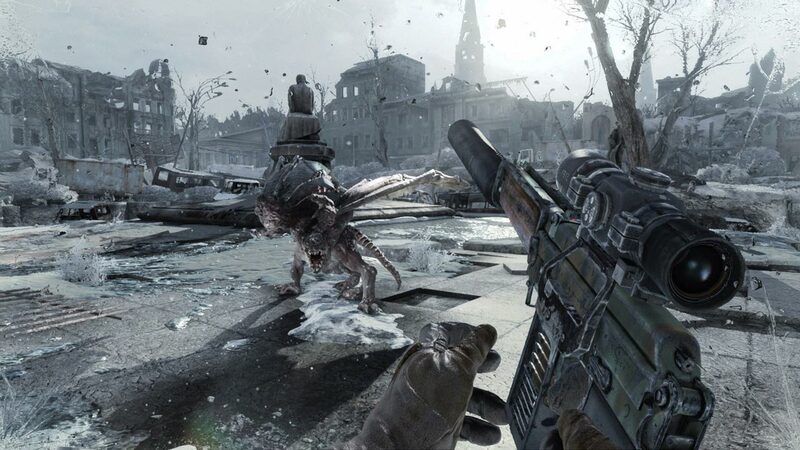 This edition also includes all previously released downloadable content, which adds an additional 10 hours to the game in single player mode. 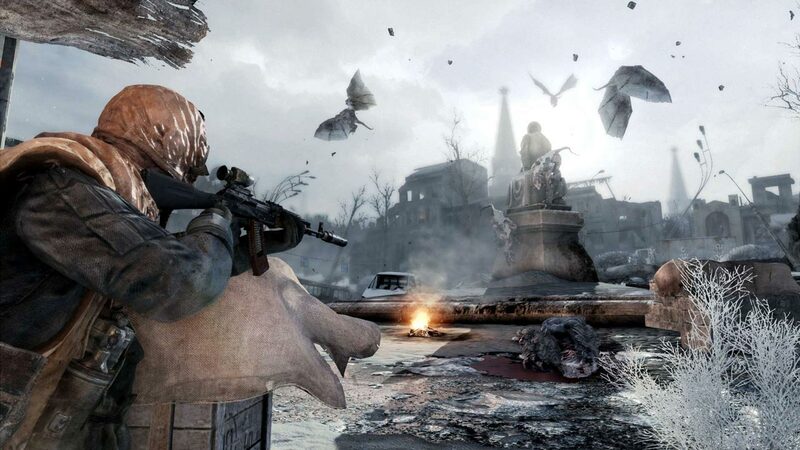 Fans of the game in its original form will notice that the mechanics have improved, and a new one has appeared - for example, the ability to find out time and ammunition at any time, and the battles and figures of game characters are re-animated. 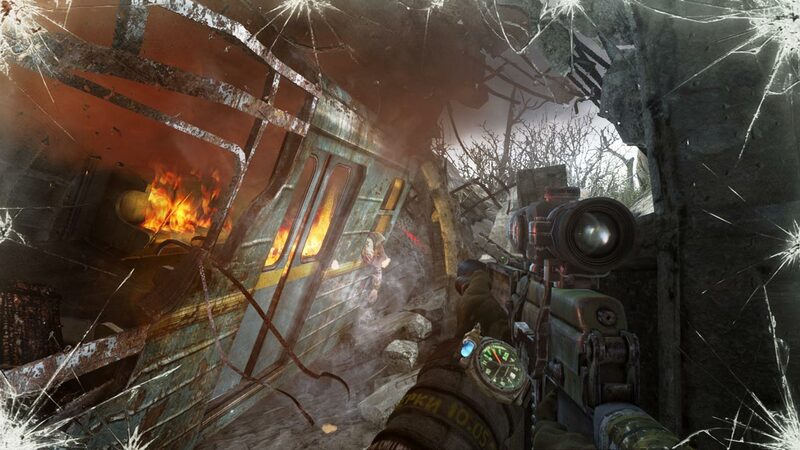 Those who were attracted to the famous Metro 2033 prequel with its orientation towards horror and survival will be able to play in a new way, since now there are two ways to play the game - Survival and Spartan. In the first method, Last light from the game with an emphasis on battles and covert actions turns into a quiet but tense battle for survival. And finally, the incomparable Ranger Mode makes the game even more exciting and challenging. • Updated and revised for the latest consoles - the game includes all the released sets of downloadable content, new modes and features, as well as numerous improvements to the gameplay. This is the final version of a successful game series that will appeal to both old fans and beginners. Все хорошо быстро и удобно. Ключ пришел сразу, проблем с активацией не было. Все хорошо, игра пришла мгновенно! Магазин классный, все быстро, моментально выслали ключ на мыло. Все активировал, играю - спасибо.